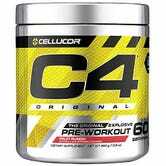 $6 off C4 by Cullucor. Discount shown at checkout. 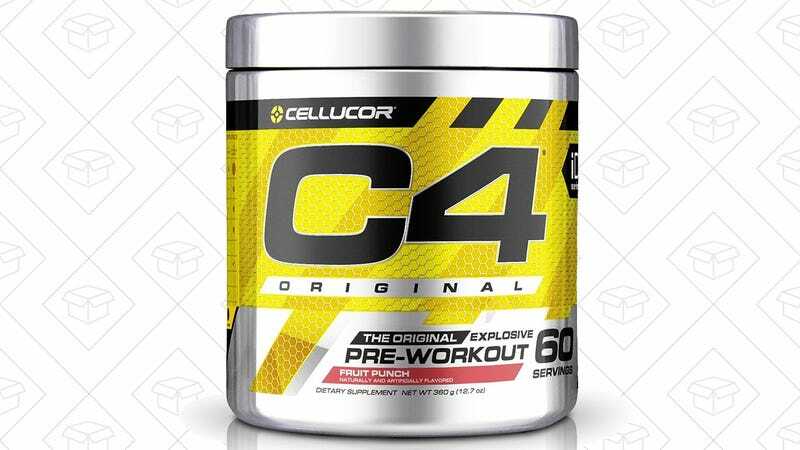 C4 by Cullucor is America’s top-selling pre-workout supplement, and you can try it out for $6 off today. The $6 Amazon coupon will be reflected at checkout, and it should work on all flavors shipped and sold by Amazon (though it seems like Fruit Punch is the cheapest option right now).